You'll be amazed at how easy it is to work the world running only 5 Watts! 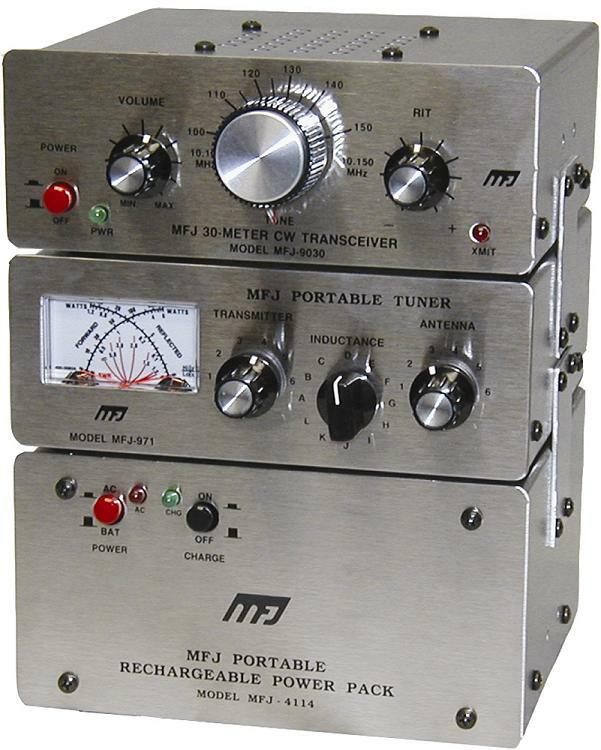 MFJ's CW radios are so light and compact you can take them anywhere -- trips, vacations, backpacking, even biking! Easy Operation: The most user-friendly radio you'll ever own. Sets up in seconds -- no microprocessor mumbo jumbo. Great sensitivity: New hotter-than-ever superhet receiver brings weakest signals in at full volume (Super-quiet FET post amp stage in the IF filter makes this the best CW receiver going). Excellent Selectivity: Tight CW bandwidth crystal ladder filter fights unwanted QRM and noise to the maximum. Smooth and Stable VFO: Wide spaced reduction drive VFO capacitor glides slowly across the easy-t-read dial. 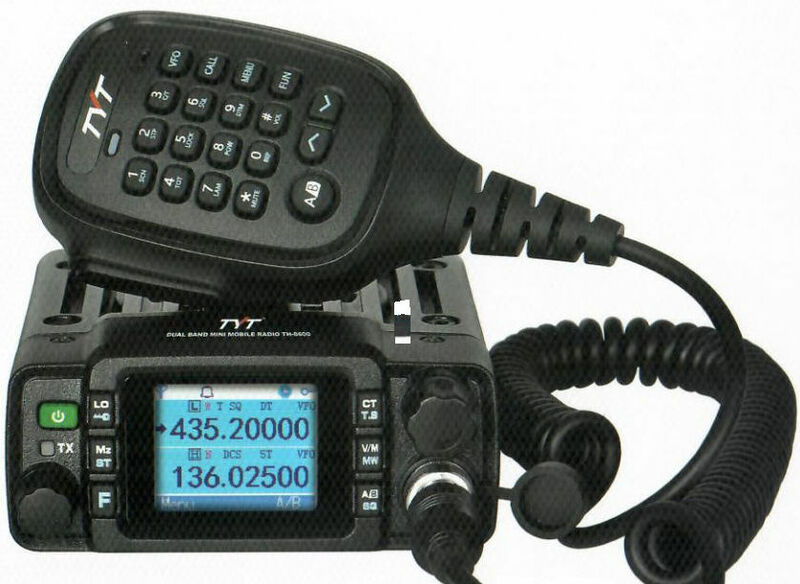 True RIT: RIT control has center-detent -- makes listening or calling off-frequency a snap! Easy on your Ears: Smooth AGC tracks only the signals you want to hear -- it never locks onto strong signals outside the audio bandpass. MFJ's InstantReovery AGC snaps the receiver back at full gain after transmitting. Built in speaker: high efficiency 3" speaker driven by 100 mW of audio gives great volume. Rugged transmitter: Motorola power amplifier transistor delivers full QRP output, tolerates opens and accidental shorts without damage. Sinewave Sidetone: Pure 700 Hz CW sidetone makes sending as much fun as receiving! Semi-QSK: Set adjustable hold transmit/receive switching to suit your normal sending speed or set it for full QSK during contests. Easy to Power: It uses little power -- only 50 mA average on receive and 1.2 amp peak on transmit. Perfect for battery operation in remote locations! Rugged Construction: MFJ CW radios are built on G-10 double-sided plate-through PC boards in our plant. Rugged all metal cabinet with brushed aluminum front panel and vinyl clad cover.